When Android Oreo is present on approximately 2% of a smartphone, Google surprised its uses with the Android Peanut, Pancake, Pasta, or any other name, Google will call it with love. 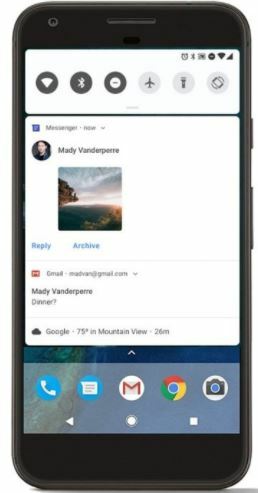 Yes, you got it right, the Android P Developer Preview is launched, and if you are among those handfuls of users having a Pixel device, you can try Android P features right away. Well with every new operating systems or software, having bugs at the beginning is very obvious, and thus, I will not recommend you to install in on your primary phone. Don’t worry! 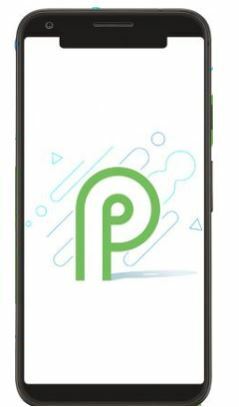 I have brought to you the latest Android P features, which you can get the latest new Android P, and decide, whether it is going to be the best Android for you. If you are not using a Pixel device but is waiting for a stable Android P Build for your device, I am sorry, I can’t comment on that, as it all depends upon whether your OEM will give you Android P or not. Without further delay, let’s have a look at the latest features, you can get on Android P.
We will 1st look into the changes, which has been made in Android P, in the visual domain. 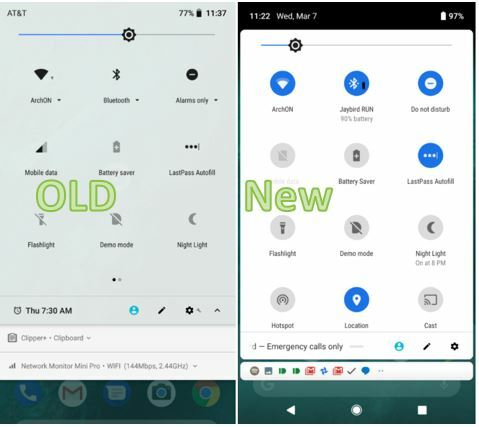 If you have a 1st look at the home screen of Android P, you hardly notice any kind of visual changes, but just like the previous versions of Android, Google has introduced a completely new quick settings pane, which has the all new rounded buttons, which was eventually given the Android P a new and premium look. Great for guys, who want to get the iOS-like quick settings pane on Android! The way, you can get notifications on Android P is completely different, and has been made a lot easier. Android P features a clean notification pane, and that too with a number of extra cool features. 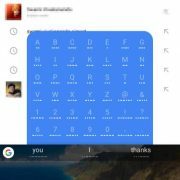 It is now easy to see the photos sent by your friend on WhatsApp or any other messaging app with the latest version of Android, and the thing, which doesn’t deserve mention is that you can directly give reply to the conversations from the notification panel as from now on, the feature will be supported natively. Last but not the least, Android P now offers you the option to save messages as drafts directly from the notification pane. Whether you will get the feature or not on your favorite messaging app, is now left the developers to take the decision. In numerous old Samsung phones, the settings page had colorful icons, though it never looked as cool, as the one which Google has introduced in its Android P. Google has ditched its blue and white icons on the settings page, with the cool and colorful ones. It will surely make your settings pane, a lot more attractive. Most people used to hate the same old animations while switching between pages and apps. But, Google had understood it and introduced side-by-side animations, which you might say to be just a small change, but it gives the Android P, an iOS-like feel, which will be a piece of consolation for those, who cannot afford the latest iPhones. With the introduction of iPhone X, most Android smartphone makers are planning to give a bezel-less display on the flagships, with a notch at the top. Keeping that in mind, Google has introduced the display cutout support, or the notch support, which are be pretty handy for the developers, and the manufacturers at the time of introducing bezel-less smartphones with a notch at the top. If you’re lucky enough to own a Pixel device, you can try out the various notches, which is available by Google on its Android P, just to make sure how the future smartphones will look like, and the way the apps will handle the same. Now let’s move on to the other helpful features, apart from the changes made in the display and user interface. Taking screenshots can help people out in various situations, but the previous versions of Android used to offer the option of taking screenshots, but it never came with the option is edit the screenshot directly from the notification pane. But now, you can easily edit the screenshots directly from the notification pane, which is really a handy feature, and most users can realize why. Though the Android P’s Markup editor can help you edit the screenshots but don’t expect too much from it, as it is just meant for some basic purposes. The Lockdown feature. Ah! No more spying eyes! Are you living with many other members of your family, and they have the tendency to spy on your device, by making your phone unlock with your fingerprint! If you are facing such an issue, Google has introduced the Lockdown feature, which will not allow other users to unlock your device, even when they try to use your fingers to unlock it. The feature is really handy, and you can easily toggle it on and off, by swiping the screen from the right. Though most smartphones nowadays have support for dual cameras, Android P never had native support for dual cameras. But with the introduction of Android P, there will be native support for dual or more cameras, which can be utilized by the developers, to make something completely different and useful apps with it. Google is calling this feature “Multiple Camera API”, with love. You might get a better zoom, and something completely new can be made by recording videos and taking photos from 2 or more lenses at the same time, and most users will be looking out for the features, which the developers will implement with the help of the completely new API. Now, you can directly get the option to take screenshots by long pressing the power button, which is really handy for those, who cannot press multiple keys at once, or don’t want to pull down the notification dashboard to take a screenshot. Really cool for most of the users out there. Have you ever tried to minimize the media volume, but, ended up minimizing the ringer volume! Now you can directly minimize the media volume with the volume rockers, which is pretty handy, at least for me, and also for most other users, like me. No longer struggling with the down arrow button, and minimize the media volume on screen. 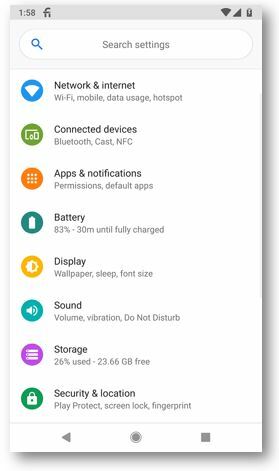 Android P features the “Do Not Disturb” mode which is really handy on Android devices, but there are priorities involved with it. But no more priorities with the “Do Not Disturb” option, which makes the feature self-explanatory, and you just need to select the time interval, to keep the setting switched on. No longer choosing alarms, or something else at the time of turning the option on. 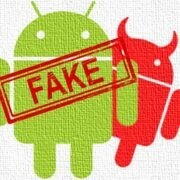 Have you are worried about background apps using your camera or microphone, playing with your privacy! Android P has the best solution for you, and it stops the apps running in the background to use your camera or microphone, and other resources, which might play with your privacy. Now it is a time to cherish, about Android’s security! 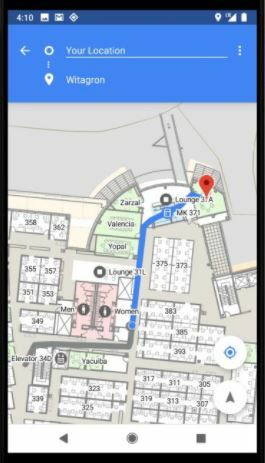 Android P will now have support for Wi-Fi RTT or Wi-Fi Round-Trip-Time, which can make it easy for you to calculate distances indoors. 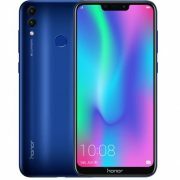 On proper implementation, it will be hassle-free for you to search for a particular product, when you are within a shopping complex, and cannot find your favorite product or a store with a shopping mall. 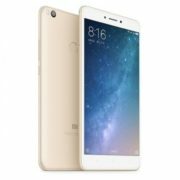 There are some other small changes, which include, better power management, and support for third-party apps, which means, you can easily put the password on your Facebook or Instagram app, without the need of typing it. There are also a number of other handy features, which can be made available to the public, once it is officially launched. I am no one to answer when you will be getting the Android P update on your smartphone, or whether you will get it or not! If you are having a flagship device, chances are there you can get the latest Android P maybe with some months or a year, but if you are having a mid-range or an entry-level smartphone, I am sorry, you might be out of luck. 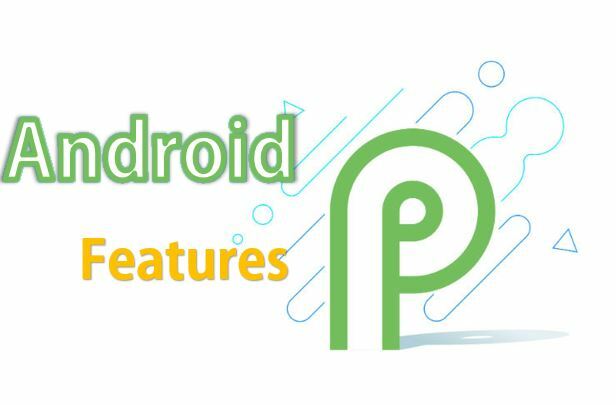 Hope this little information about the latest features of Android P help you a lot, and if you think there are more new features, which deserve mention, don’t forget to comment it down below as the box is all yours.